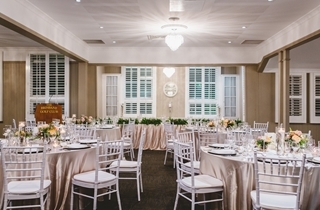 Offering exclusivity and privacy the heritage listed Tennyson Room boasts unique room features - 8 chandeliers, abundant natural light through Hampton style shutters, elegant foyer with its own exclusive entrance plus your own private balcony overlooking the fairway. 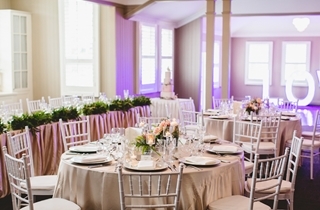 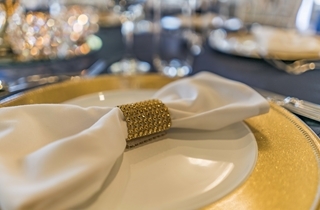 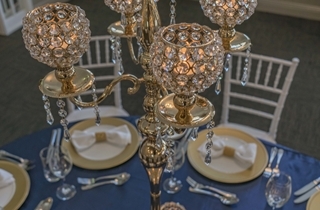 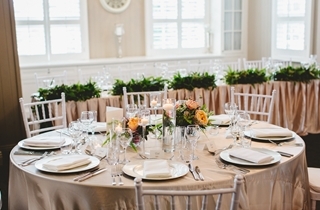 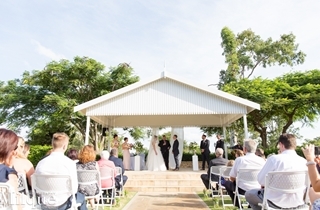 Tennyson's Garden Weddings cater to many sizes from the small and intimate through to lavish affairs with up to 140 guests for a sitdown dinner. 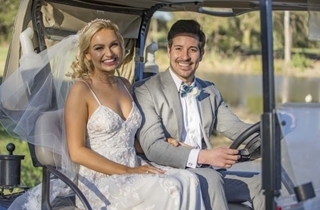 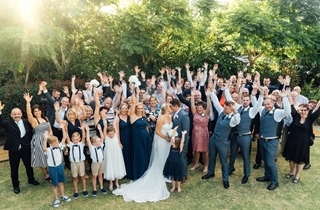 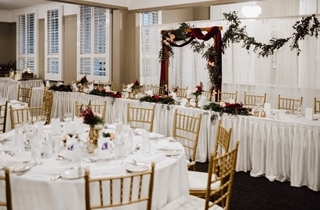 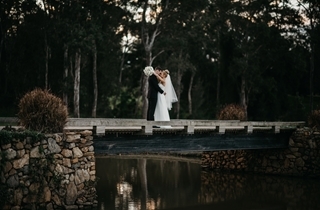 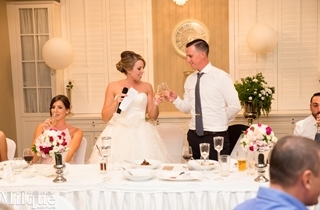 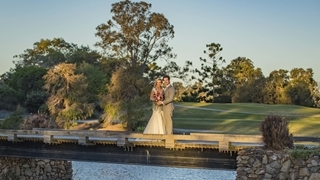 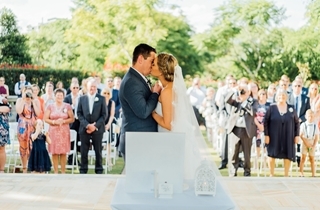 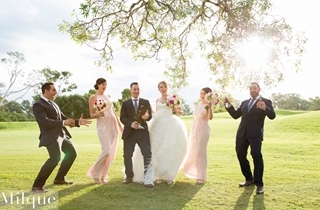 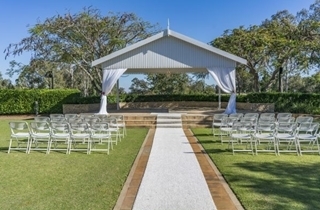 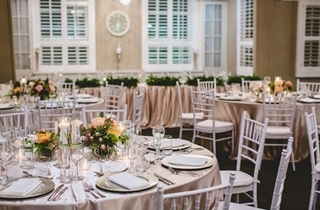 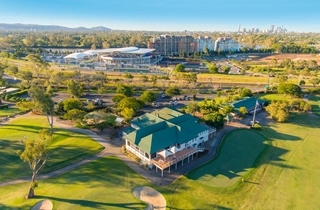 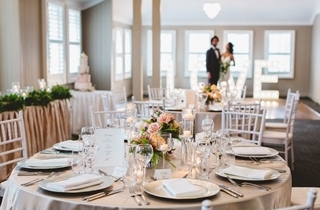 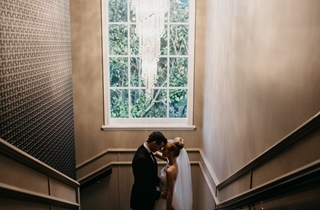 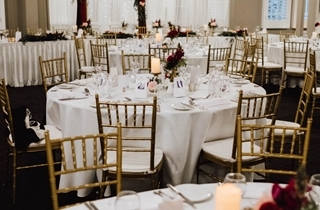 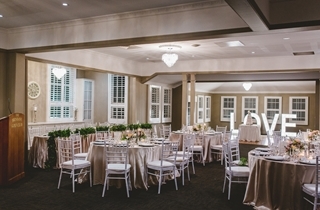 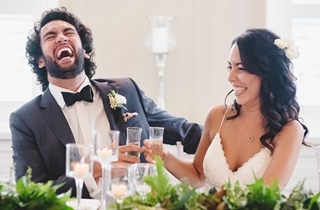 Coupled with great food and wine, The BrisbaneGolf Club offers a unique wedding experience that will be remembered by you forever.